This show will be characterized by cooperation in which objects and paintings are presented, it emphasizes collaboration between different disciplines, but also similarities in forms that not always immediately are noticeable. 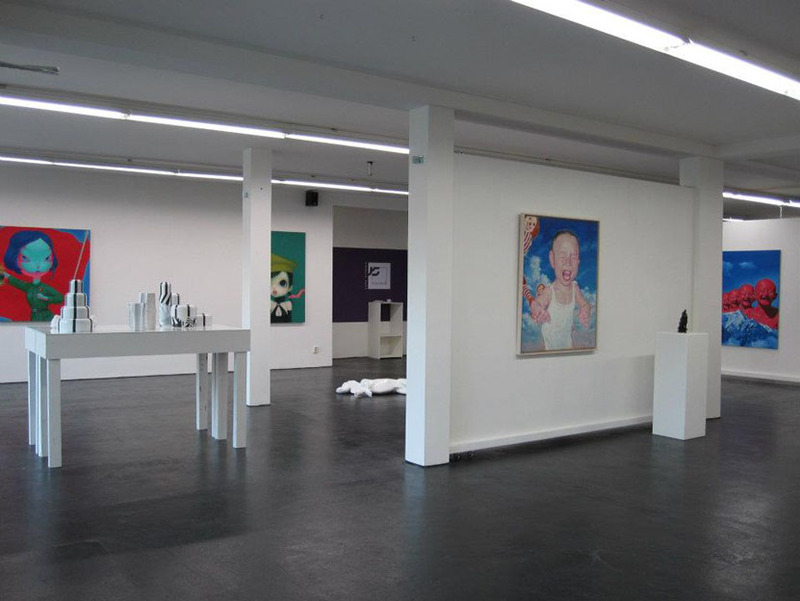 The objects result from the cooperation of the gallery with design Gallery Krehký from Prague and with artist Servaas Roelandse (NL). 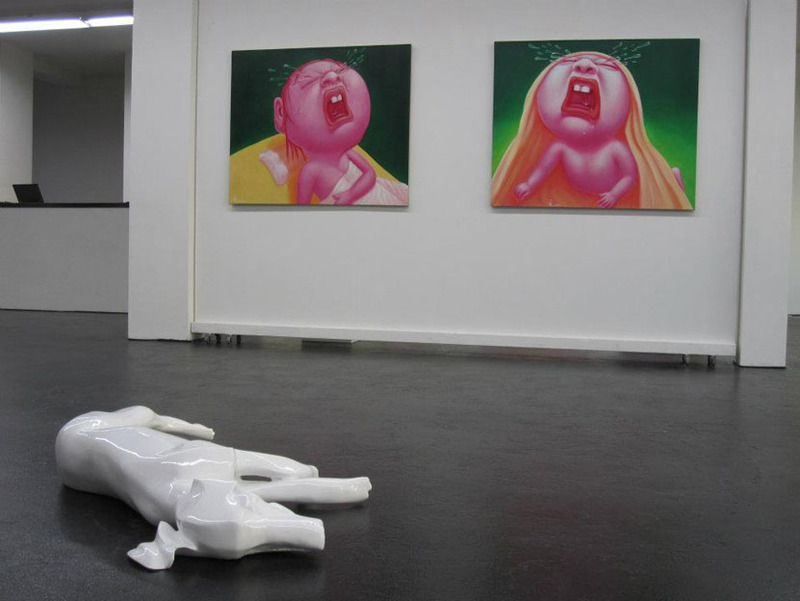 The paintings shown are from a number of Chinese artists who are represented by Willem Kerseboom Gallery from Amsterdam.